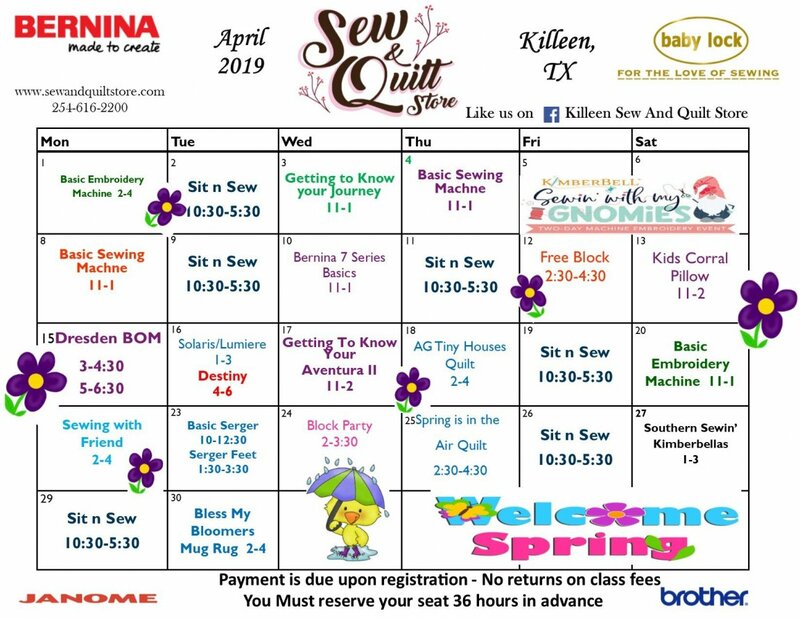 We have been caring for the Killeen/Fort Hood area since 1997.We pride ourselves on providing unmatched customer service and amazing product knowledge to our customers. 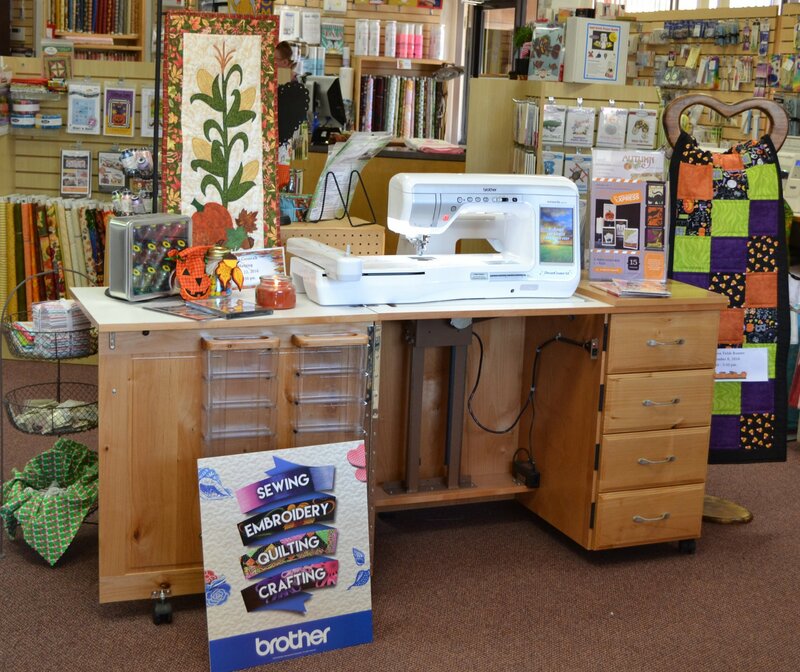 Your face is bound to light up when you see our selection of accessories, fabric, notions and sewing machines! 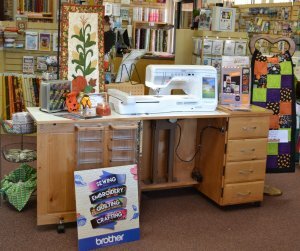 No matter your pleasure, we have the sewing machine for you! From the easy-peasy Baby Lock to the famous Bernina even the good ole’ Brother and great Janome Whether it’s your first, an upgrade or even just a friend for yours we will help you find your perfect match. 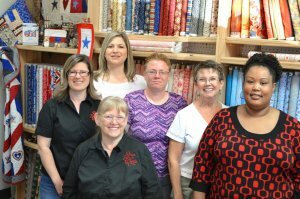 While your browsing through our notions and accessories don’t forget to look at our Great selection of 100% cotton fabrics. With the great quality fabrics, you will enjoy less shrinkage, less fading and less issues. Making your experience all the better! 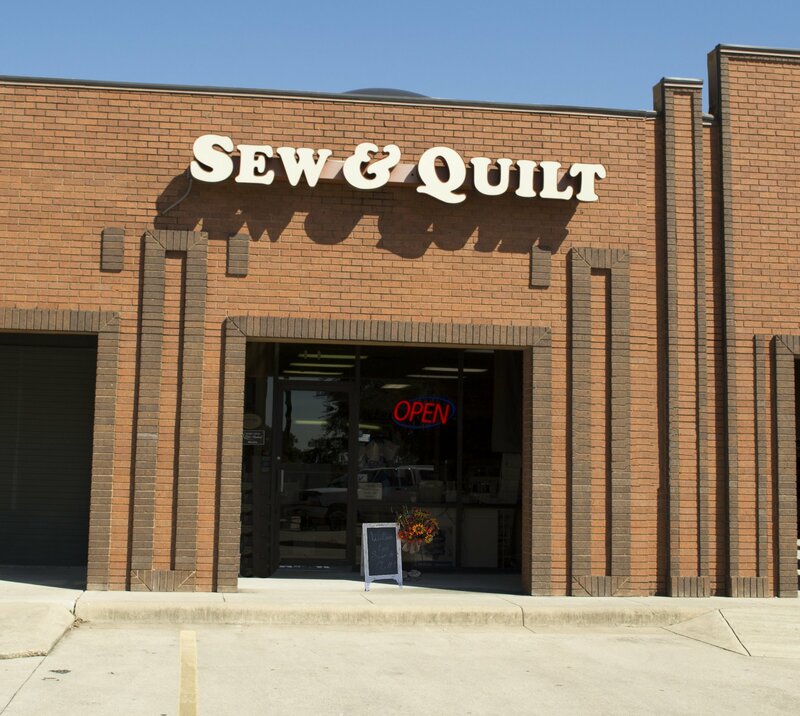 Sew and Quilt is widely known for our Sewing machine repair department with people bringing their machines from all over Texas and even shipping them in just to have our personalized touch on their machine baby. When you have questions or need a little inspiration We Are Here for YOU! 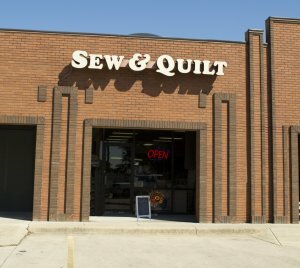 Come take a few classes and learn those new sewing and quilting techniques or learn how to utilize your sewing machine. With our expert knowledge, amazing teachers and great examples, you will feel encouraged and inspired. Don’t forget to come show us your finished works too! We Love Show and Tell!!!!! Come learn how to make the ins and outs of making these seasonal mug rugs. They are done all in the hoop! 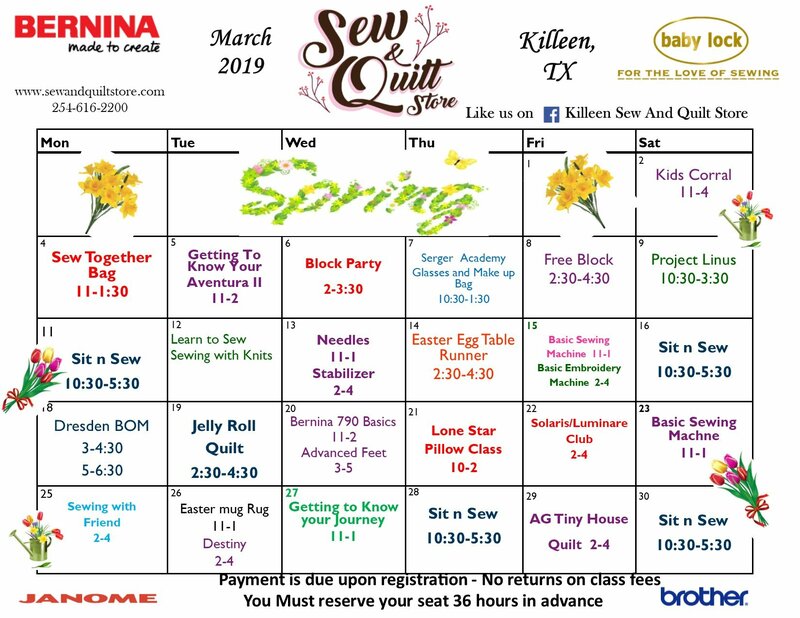 Sit and Sew: A time you can come work on your unfinished projects in a larger space, with others, or you need so guidance.